Almost 17 years ago I wrote my first fan letter. 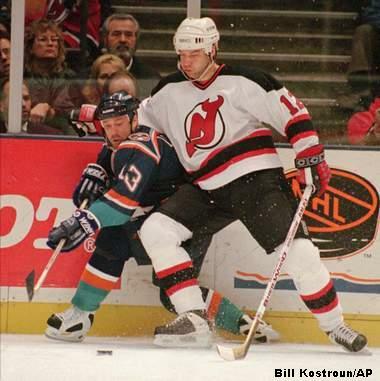 It was to my favourite player at the time and probably one of my favourites of all-time, Bill Guerin. I mailed away my letter and his rookie card along with two dollars for return postage in the hopes he would sign it for me. I honestly don’t remember how long it took to get back to me, but after a few months it arrived and I couldn’t believe it. He held and signed that card which I still treasure to this day. 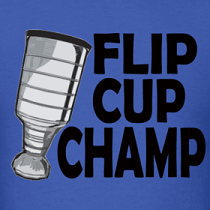 His best years were still ahead of him at the time, and I predicted he would be a dominant force in the NHL. My only regret is his finest NHL seasons weren’t with NJ, but I can say his performance (3 points all assists) in the Cup clinching game in 95 will always be my favourite game of his. Well a year ago I decided that I would write some NHLers both past and present in the hopes of landing some more autographs of from my favourite players and build my rather small autograph collection at the time. I want to start by saying I didn’t write as many letters as I hoped. Life, work and other commitments certainly got in the way, but I managed to get 68 letters sent out (much less prolific than other bloggers out there). Of those 68, 37 have already returned with autographs accompanying them. Of the 31 others, 2 came back return to sender because they have moved, 1 came back unopened and return to sender because Craig MacTavish is a jerk, 2 came back unsigned because the Devils don’t give their players TTM requests and 26 are still out there waiting to come back home! Each autograph that I did receive was greatly appreciated and I can’t thank the players enough for taking the time to read the letter and sign an autograph for a fan, and when players like Hrudey or Lund take the time to include a response it just goes to show that they care about their fans! 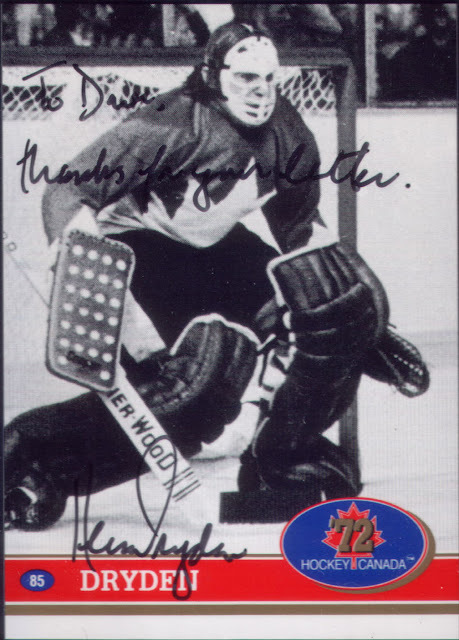 One of my favourite returns which I shared on my website before Wax Stain Wednesdays began was when Ken Dryden signed a card for me. What makes this one special is not just that he sent me an autograph in a special House of Commons folder. But the fact that Ken Dryden autos are relatively rare! There aren’t many hockey cards you can pull from a pack that will have his autograph. He tends to just sign autos in person or through the mail. In addition, he doesn’t always sign people’s cards through the mail either. I have read people who have been unsuccessful when writing him with an autograph request. As a result, I feel a little lucky to have been fortunate enough to get a return from him. In addition, I really appreciated that the card was also personalized. As you can see, Ken certainly has great penmanship which is rarity when it comes to most athletes. So with one year in the books, I certainly hope to double my letter output this year and the goal will be 140 letters which if I keep up my 50-60% return rate, that would mean another 70-84 different players autographs. 140 letters this year = more great Wax Stain posts. Bill Guerin seems like a stand up guy. Was always a fan of him, but remember being shocked when he got that massive 5 year contract from Dallas. This post just made me go look for my old cards at my parents. What do you think is your most valuable autograph?
' Satanic Ritual - Decorate the space with human sacrifice, goblets of blood, pentagrams, and things draped in black. This was zero cost because the students went to local stores and asked for either donations and gift cards to purchase these items. Spice things up by including these Halloween-themes recipes:. special and memorable by keeping a good theme, ordering the best food and choosing the best games. but if you are looking for a party atmosphere, this isn't it. Her father, Bruce Paltrow, produced the critically acclaimed TV series that is considered the precursor to many medical shows today, St.